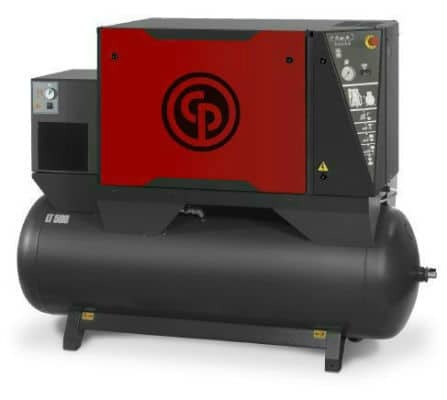 Infinity Air & Vacuum Services Pty Ltd are the Air Compressor Specialists on the Sunshine Coast. 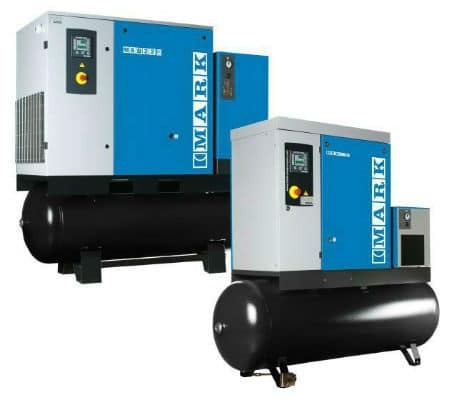 We are the authorised distributors of Chicago Pneumatic and Mark Air Compressor products. 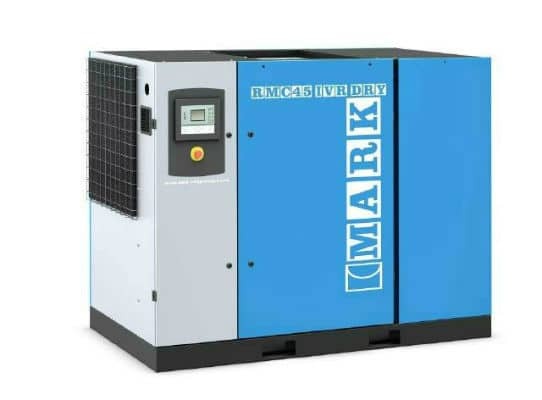 With many years in the Air Compressor industry we service and repair all makes and models of air compressors and with our fully equipped service vehicles, we are able to come to you 24 hours a day 7 days a week. 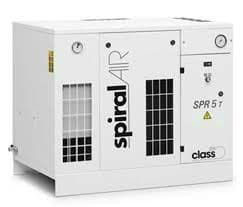 Infinity Air and Vacuum are based on the Sunshine Coast and the only distributors of the Chicago Pneumatic and Mark Air Compressors. 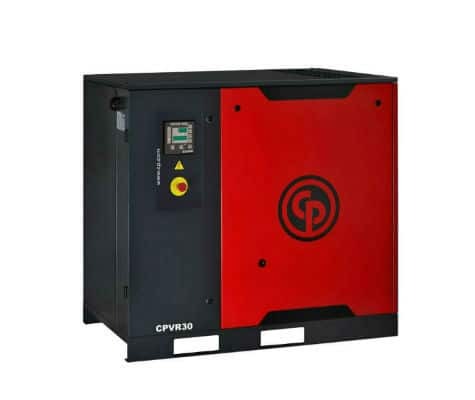 We can supply you with advanced, energy efficient Air Compressors that will reduce your power consumption and electricity bills. 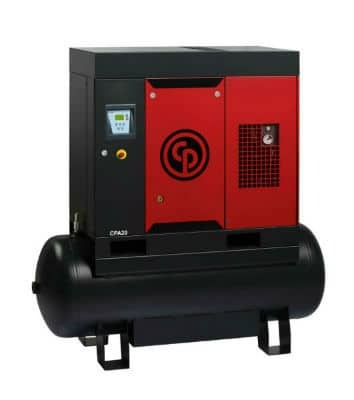 Our experienced and manufacture trained Air Compressor technicians are able to service and repair all makes and models of Air Compressors. Whether it is an Oil Flooded Screw or a Piston Air Compressor, we can service and repair to get your production back up and running. Our service vehicles operate and are on call 24/7. 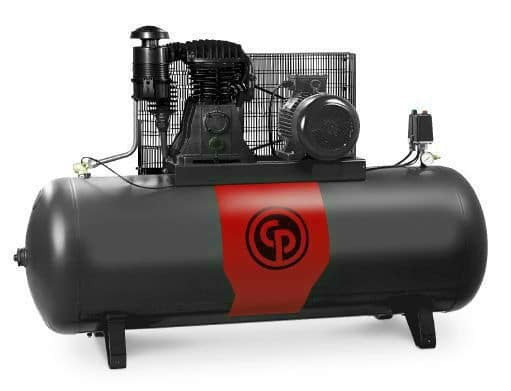 They are always stocked with all the critical parts to get your Air Compressor back up and running as soon as possible.